Dominic Solanke has sealed a permanent transfer to Bournemouth. The 21-year-old moves to the Premier League side after an 18-month spell with Liverpool, during which the striker made 27 appearances for the first team. 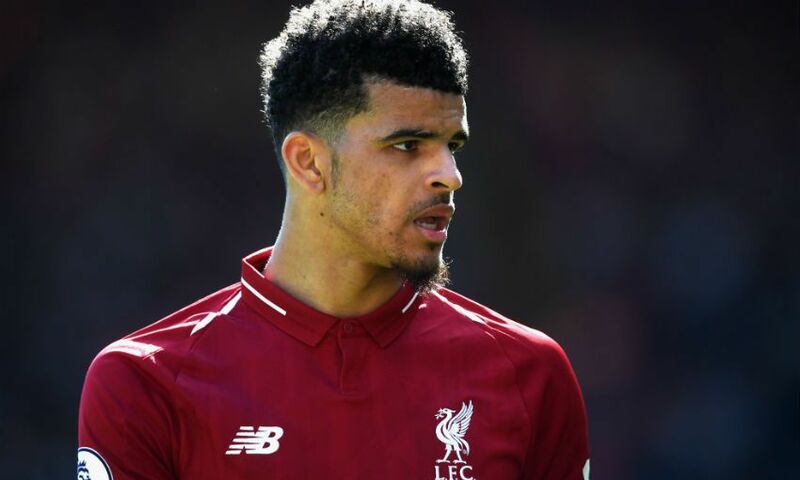 Solanke opened his goalscoring account for the Reds in the final league game of last season, a 4-0 victory over Brighton and Hove Albion at Anfield. The U20 World Cup winner will now take a new step in his career after completing the formalities of a switch to Eddie Howe’s Bournemouth. Everybody at LFC thanks Dom for his contribution to the Reds and wishes him the best of luck for the future.